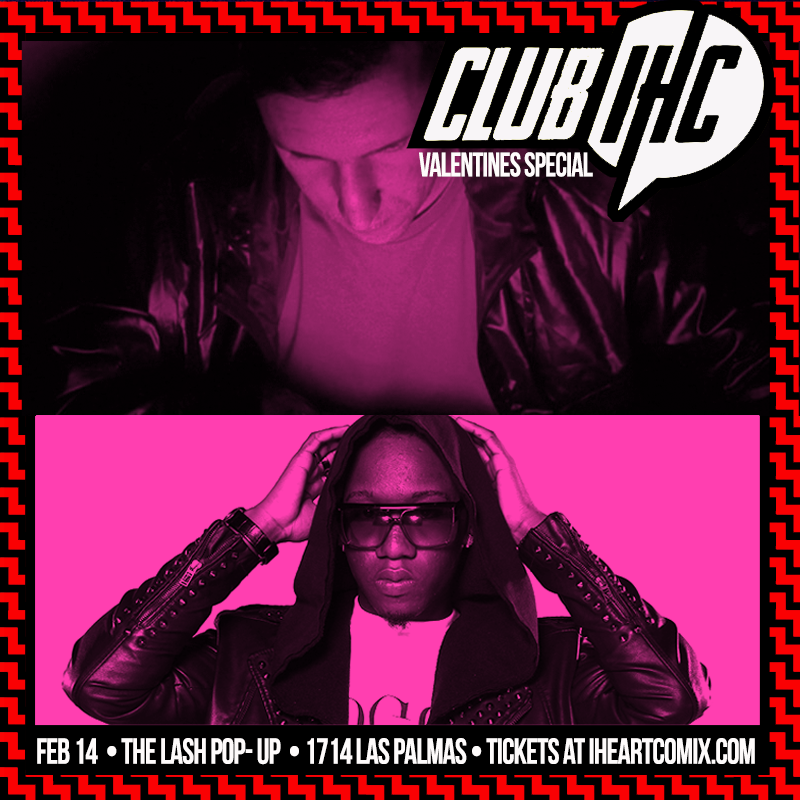 This Valentines Day brings another stacked night of dance music in Los Angeles and while you might be torn on where your night will end up, Club IHC has done about as much as they possibly could to bring you and your buds our to The Lash Pop Up this Saturday (1/14). 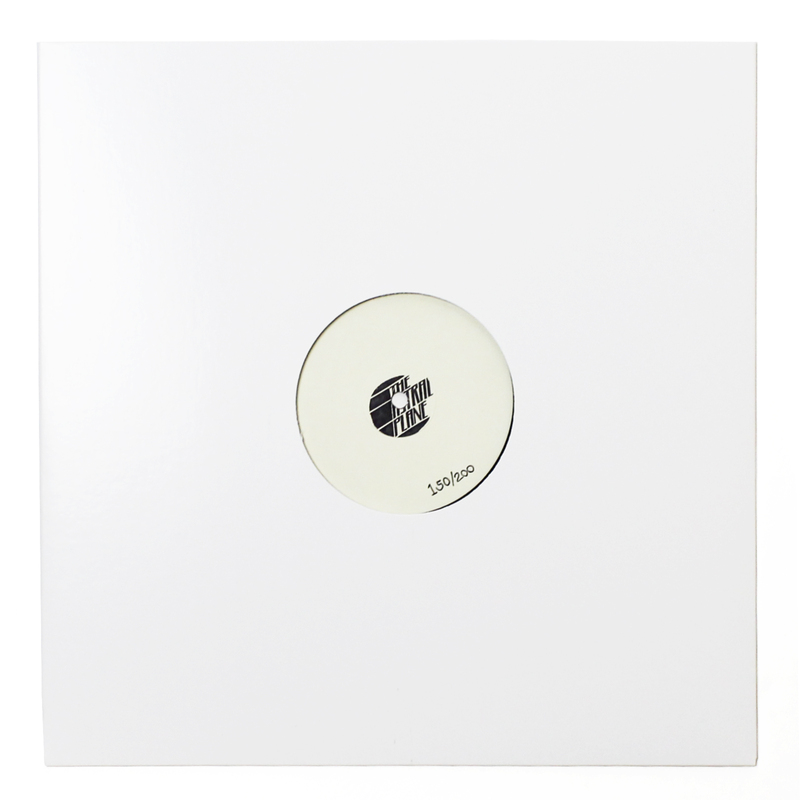 A rare appearance from London’s Girl Unit, fresh off a new release from his Hysterics side project, tops off the night, which is also augmented by fellow Night Slugs/Fade 2 Mind badmen MikeQ and Helix. LA’s own Patrick Brian, who we last caught on our very own Heterotopia Remixes tape, rounds out a fantastic bill that should bring out some of the finest in grime, ballroom and ghetto house. Once again, IHC has gifted our readers a pair of tickets, winnable in exchange for your favorite Qween Beat (or Qween Beat related) energizer. As the sonic side of ballroom has expanded with reckless abandon, we all need to recognize and show respect to both the innovators and the young guns currently flexing their muscle. MikeQ is a figurehead of sorts and we’re lucky to have him out. Enter below and we’ll see you at the dance.